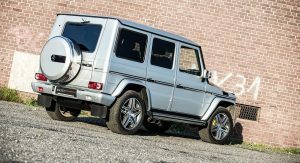 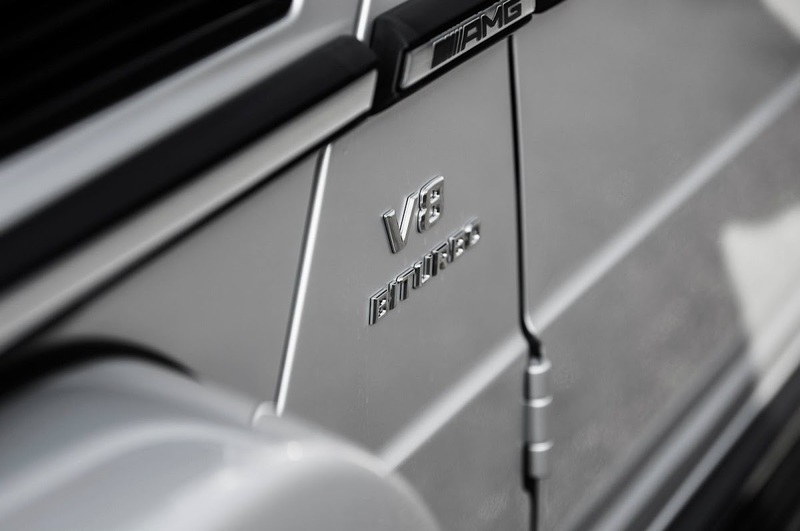 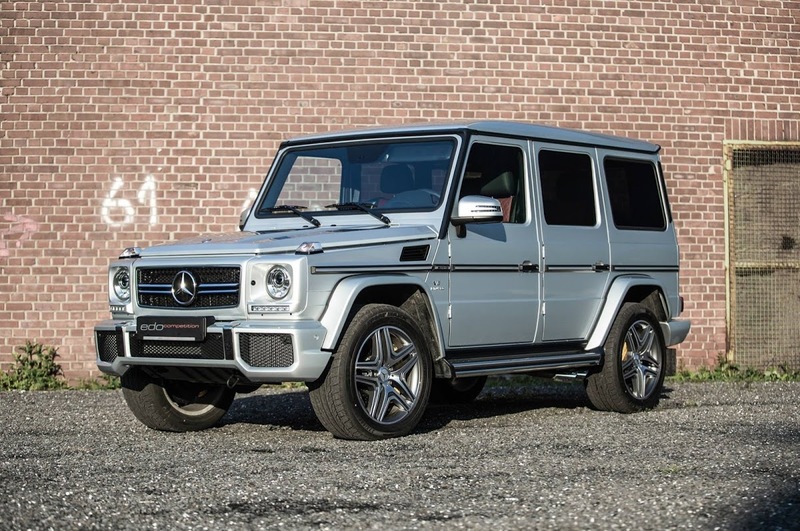 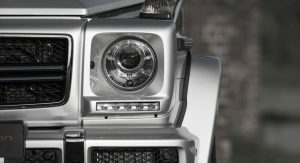 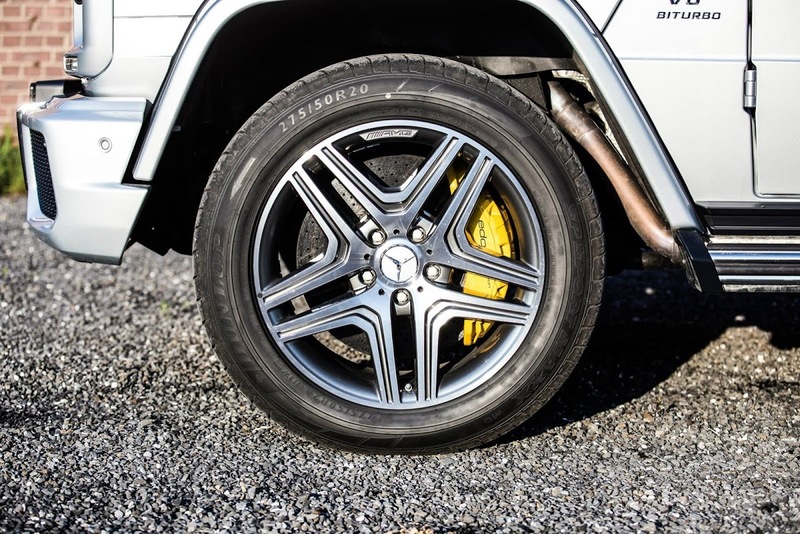 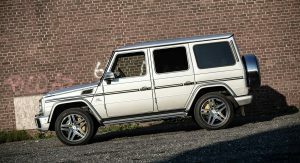 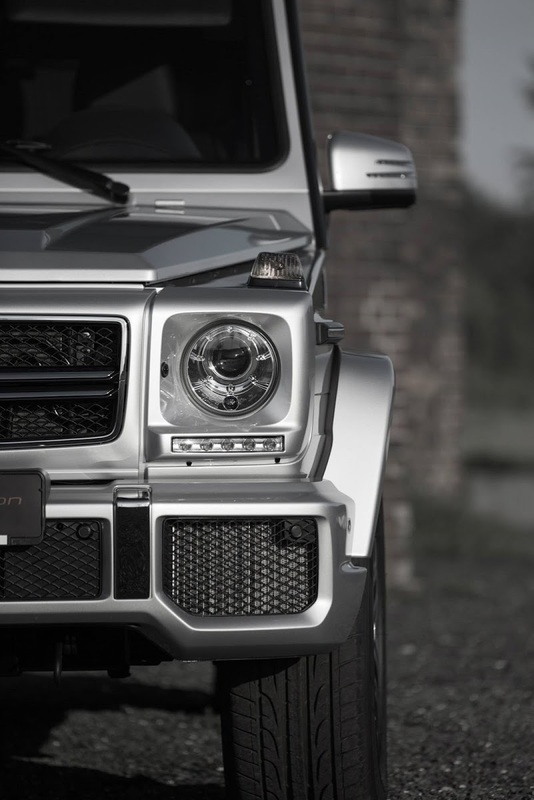 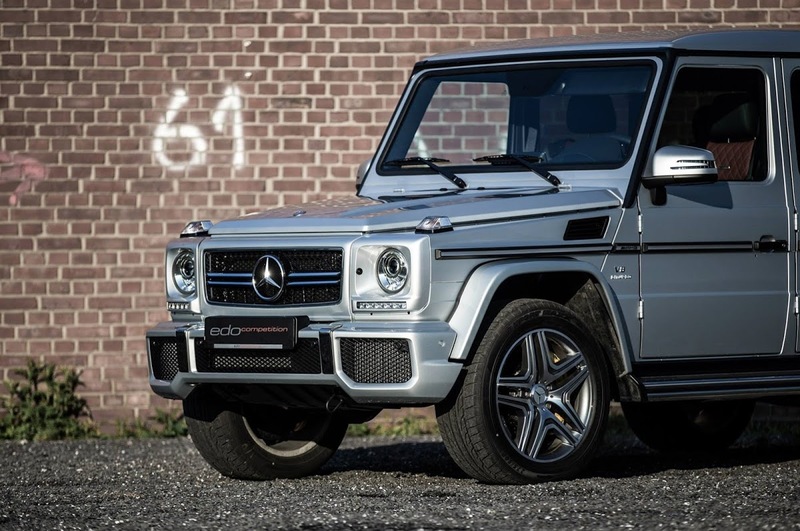 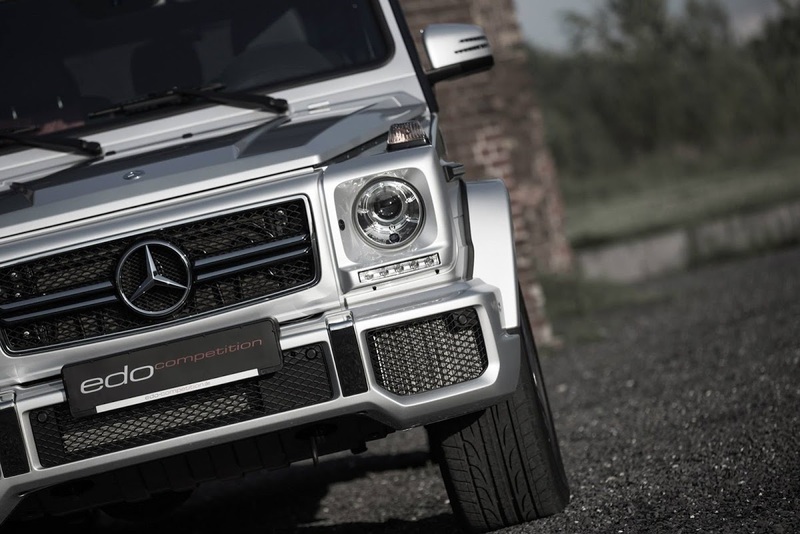 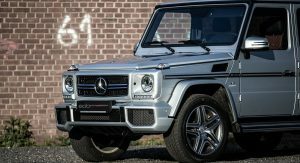 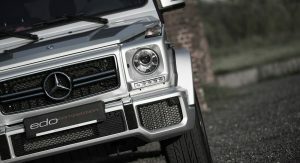 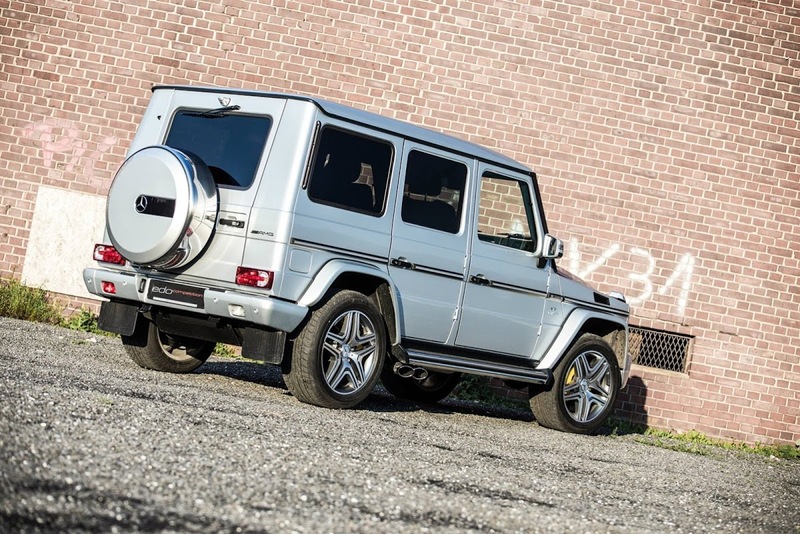 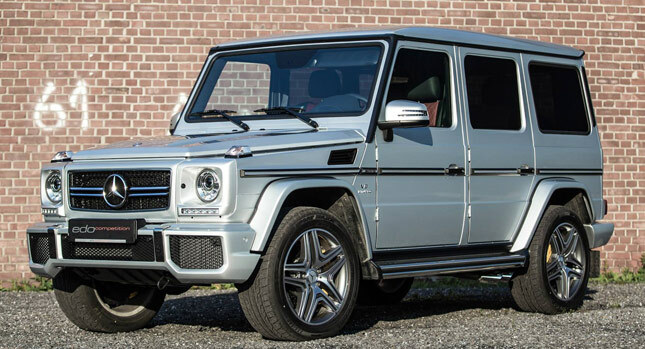 We know; the last thing the Mercedes-Benz G63 AMG needs is more power. 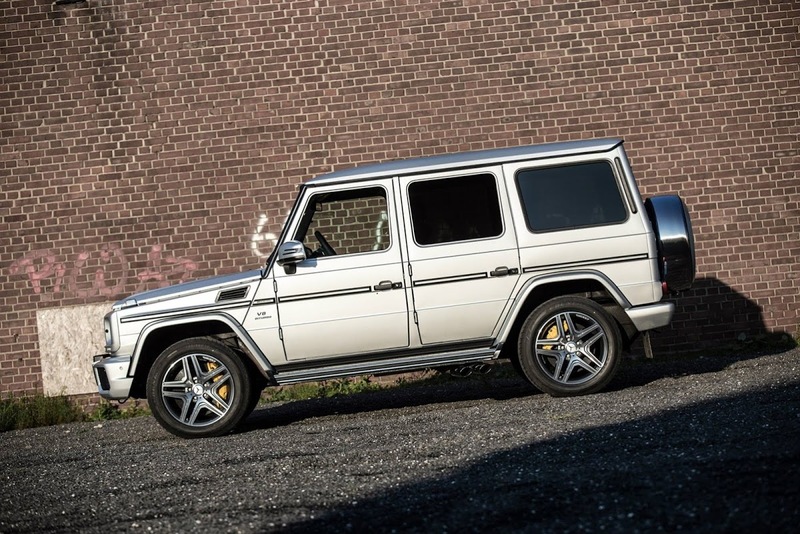 Still, if you’re the type who finds racing a 2.5 tonne truck on the road spine-tingling and believe that the G63 AMG’s 5.5-liter twin-turbo V8 could do with an extra kick, Edo Competition has you covered. 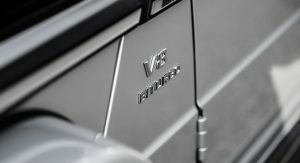 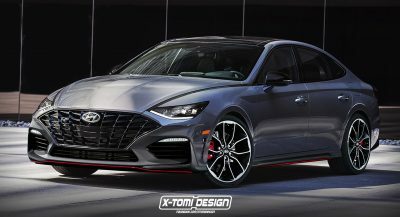 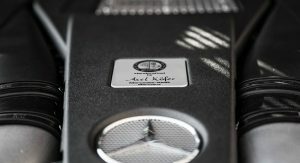 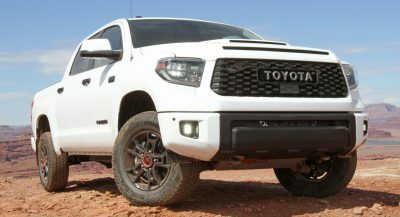 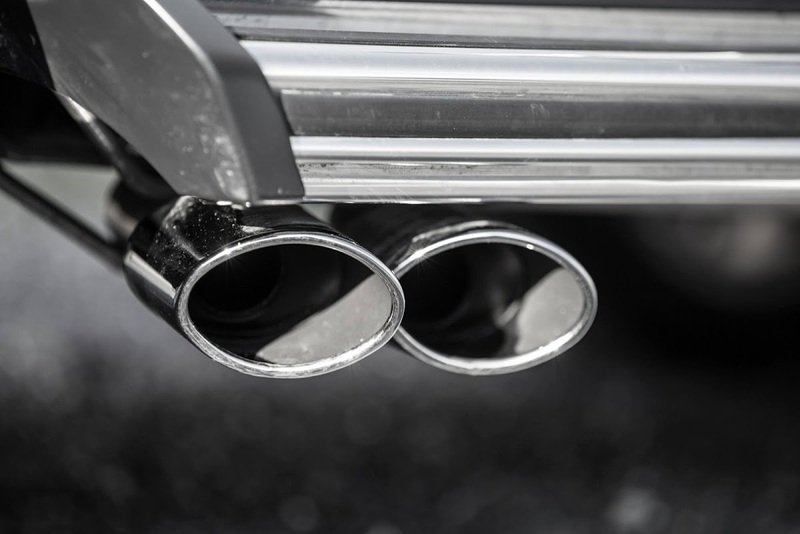 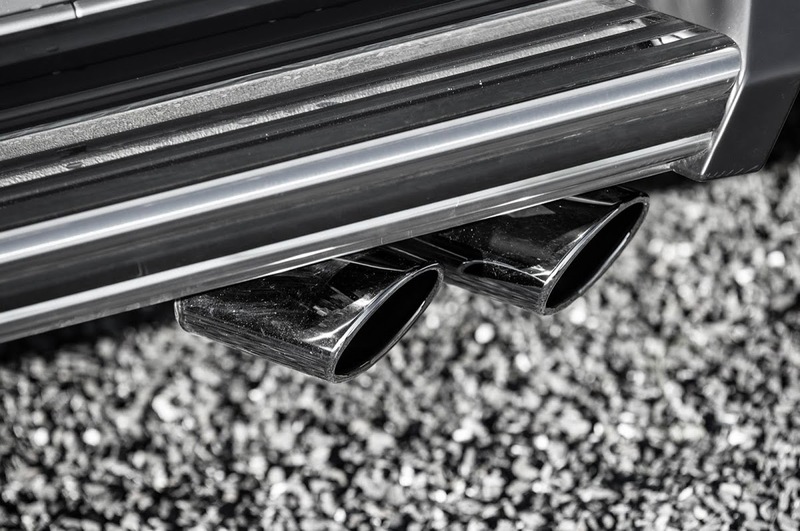 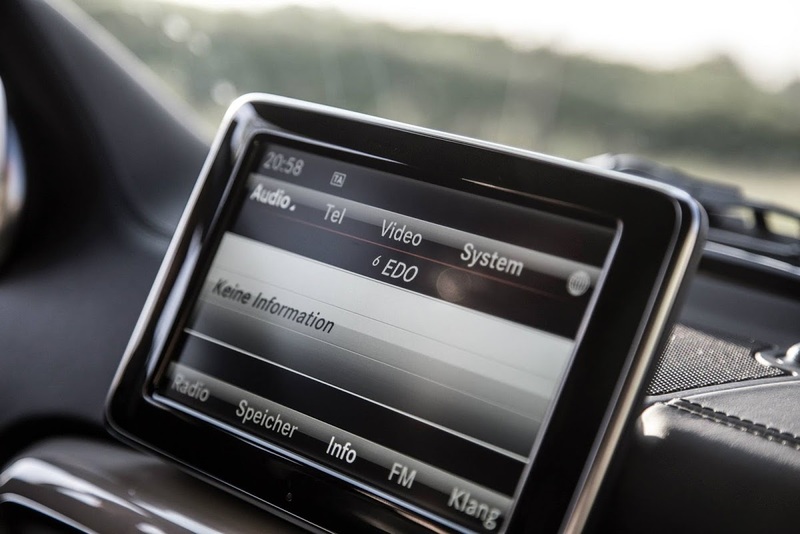 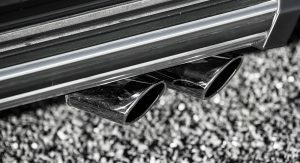 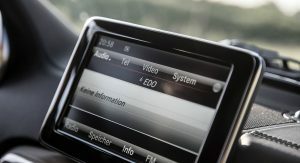 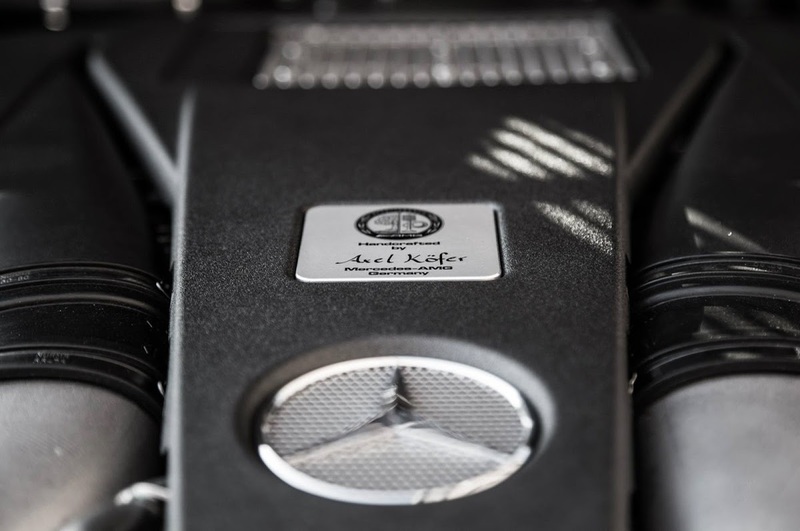 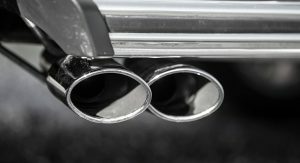 The German aftermarket specialist developed a performance package for the facelifted model that consists of a newly developed sports exhaust system with valve control, sports catalysts, a top speed override and optimized ECU, boosting output from 536hp (544PS) and 760Nm (560 lb-ft) to 651hp (660PS) and 900Nm (664 lb-ft). 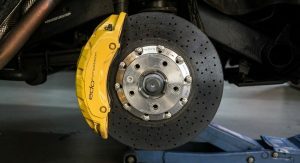 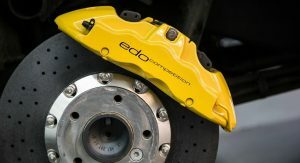 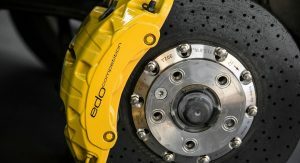 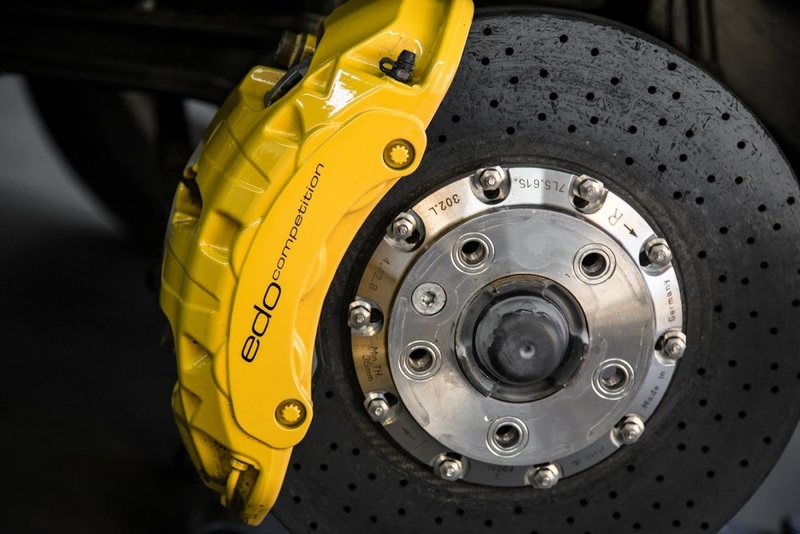 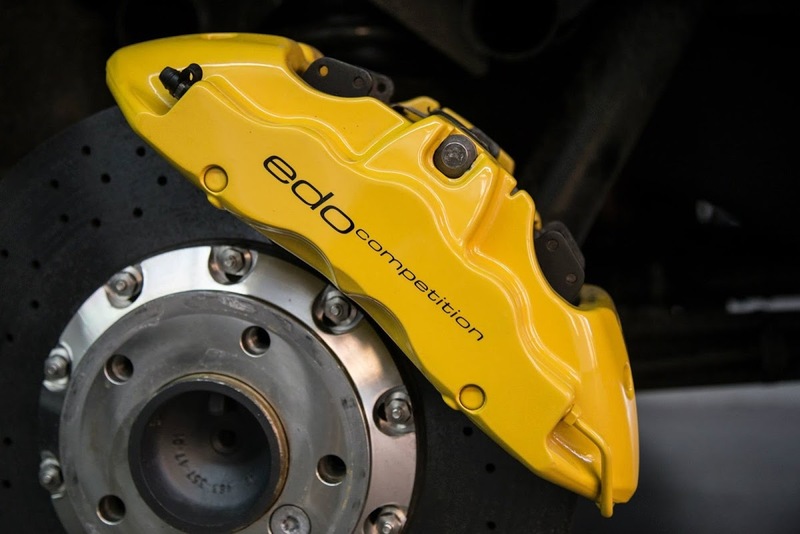 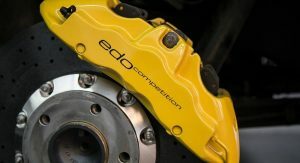 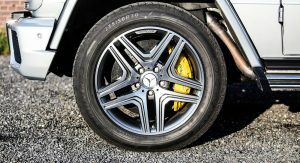 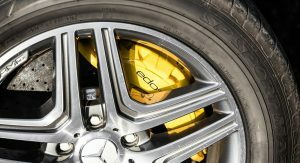 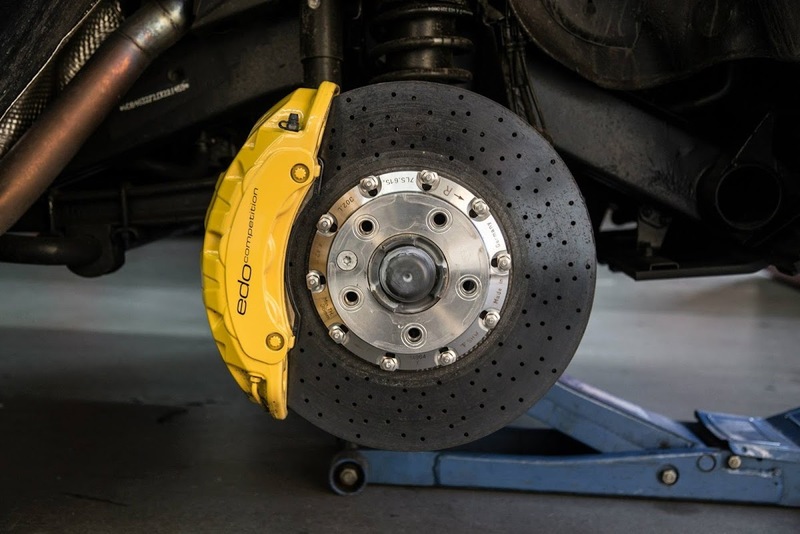 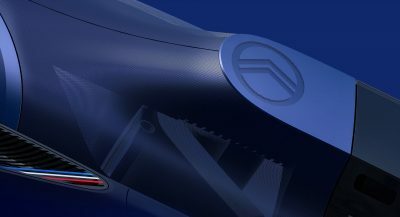 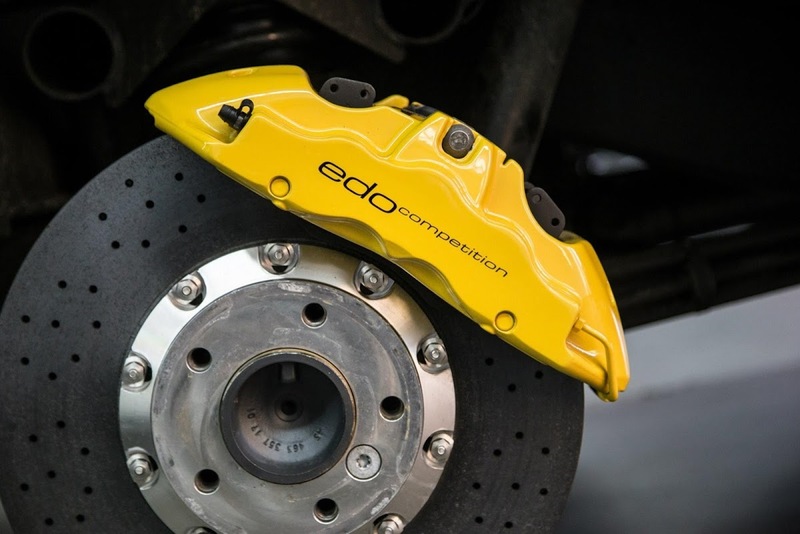 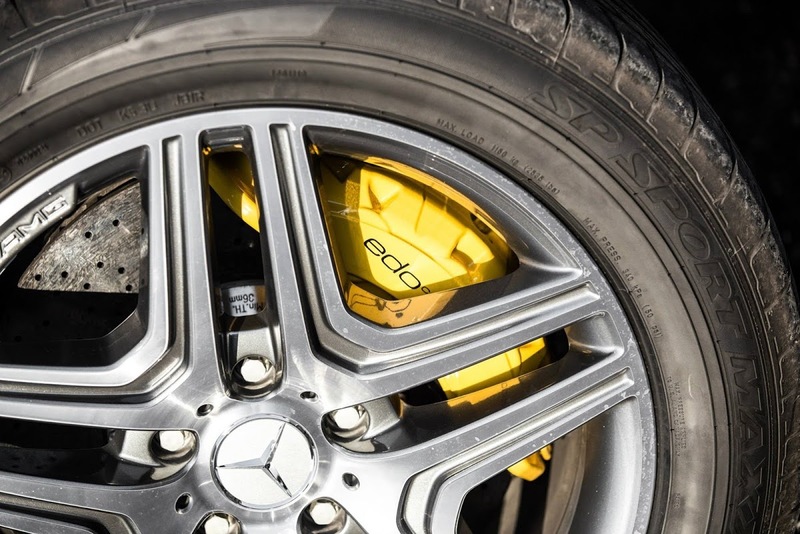 For stopping power, Edo Competition created a ceramic sports brake system with internally ventilated and perforated brake discs (398mm at the front and 380mm at the back), six piston monobloc fixed calipers, sports brake pads and a Stahlflex brake line set. 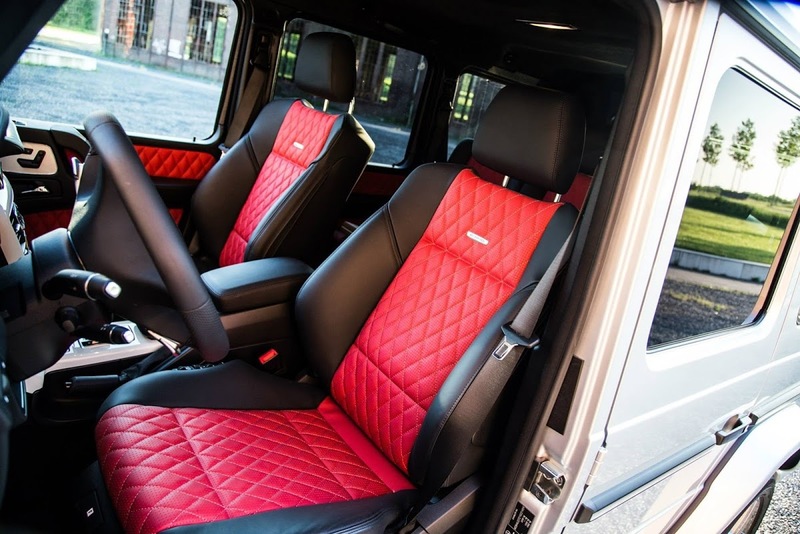 Optionally, you can ask the Germans to customize the interior of the 4×4 with a wide choice of leathers, wood and carbon fiber trims, seats and steering wheels.